Hooray For Certified Organic Shea Butter! A Big Thank You to this natural moisturizer SHEA!! It can even help with Allergies! 100%Certified Organic Shea Butter is great for healing skin and helping with allergy inflammation. 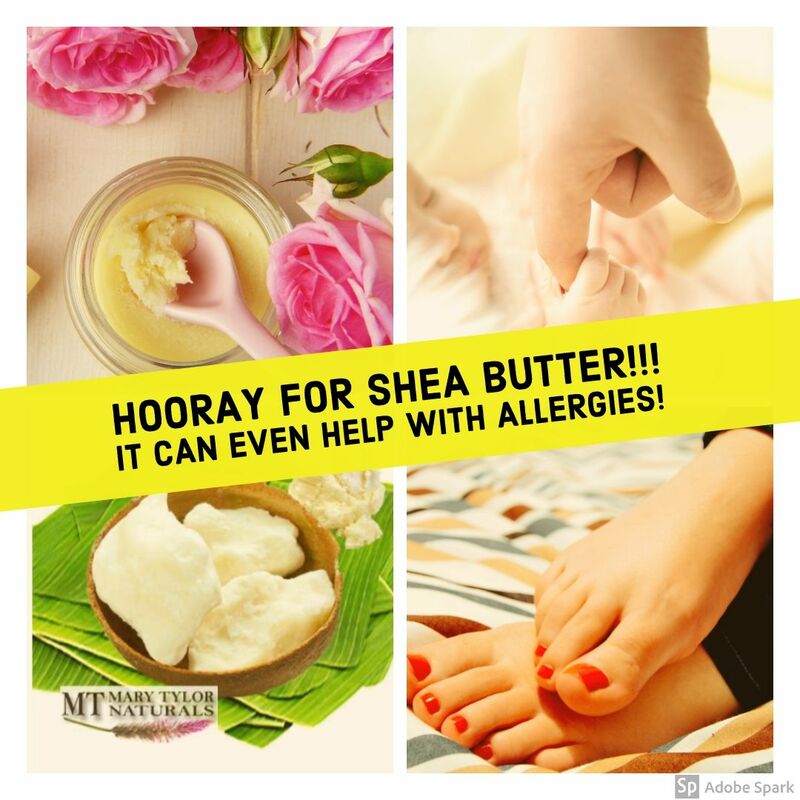 A Big Thank You to this natural moisturizer SHEA!! *Please do a skin test first to make sure it’s right for you and always speak to your Doctor before adding/changing your health regimen.